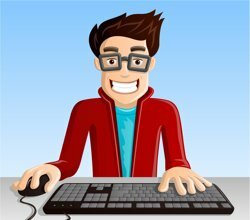 Over the last few years, affiliate marketing has somehow earned a bad reputation (due to spammers and unethical sellers). But don’t let this put you off from adding affiliate marketing to your income stream (especially if you are ethical about it). Fundamentally, affiliate marketing is the promoting of others products or services to your community. With hopes that you will earn some sort of compensation for it. Okay, that definition doesn’t sound so bad. In fact, most every major brand on the market has an affiliate program already in place. It just sort of falls into the marketing mix. This article discusses how to get the most from your affiliate marketing program. Soon you will find that it is definitely most deserving of a good reputation. 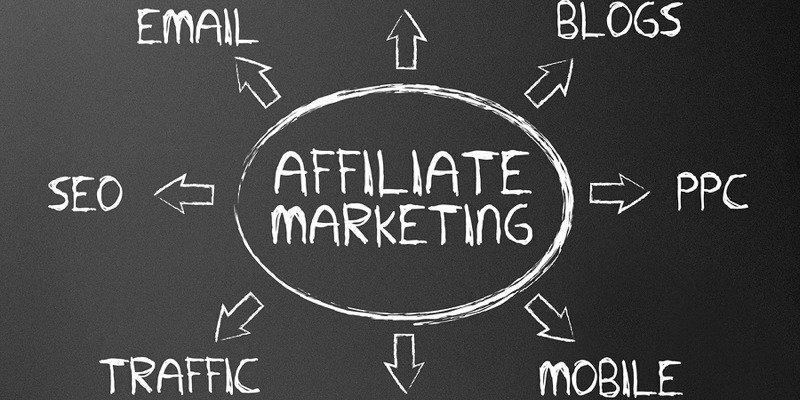 Choosing the right products and services for your affiliate marketing program can be tricky. A good rule of thumb is to promote products and services that make sense for your own business. You should also only consider promoting things that you have purchased and used yourself. The reasoning behind this is obvious: you want to build trust with your customers. If you are selling items you have never personally bought, then you can’t vouch for the products validity. Your relationship with your customer is far more valuable than a shared profit on a $30 product. Do your best to match products with your community. If you run more than one blog or website, make sure the products fall in line with what you are writing about. Be clear with your customers that you stand to make money on a product that you promote on your site. Fully disclosing your intention will keep your trusting relationship thriving. Whether you post a product advertisement on your site, or you promote a product through Twitter, always let your followers know your intentions. Of course, your reasoning behind it is to get great products into their hands, but they should know that you are also profiting from the sale. The purpose behind this practice is a simple show of integrity. Be fully transparent in your business and people will appreciate and identify with you. After reading all of this, you may get the urge to pack your blog or website with tons of ads. Though that sounds tempting, you will send your followers running for high country. Remember, the intention of your content in the first place was to build a readership. Don’t lose them in the ads. Rather than bogging down your content with ads, use tools like text links and banners. Text links are offered by nearly all affiliates and easily blend with your content. Just make sure if you decide to go with text links, your affiliate has plenty to offer. If you blog about a broad topic like hiking in the Southwest, then your affiliates will offer tons of products like gear, lodging, trail guides, etc. You will have plenty of opportunity to plug lots of products and services into your blog posts. However, if your blog is very specific, perhaps based around iPhone accessories, then plugging iPhone accessories in every single post will likely not be affective. Banners are a more straightforward approach to advertising. So long as you don’t cover your site with banners at every angle, then they will work just fine. Place them appropriately so they are visible, but not distracting. WordPress widgets are another great advertising mechanism that isn’t too distracting. Instead of using traditional ads or banners, try using widgets. You can use a free WordPress plugin such as AdRotate to rotate the ads every time a page is refreshed, so your readers are viewing new ads every time they log in. This will keep your sidebar looking fresh as well. Since the internet is not new anymore, most people have “ad blindness” and will completely ignore your graphic banner and sidebar ads (especially if they are annoying and animated). I personally choose to use contextual text links and only use graphic ads for sponsors. Regardless of what type of affiliate marketing you use, remember that relationships always come before sales. If you feel you are disappointing your readership by overdosing them on ads, then tune it down a notch. After all, they are the whole reason you are blogging or marketing in the first place. Lose your readership and you are back to square one. One thing you should realize about affiliate marketing is that results will vary. What works for one blog or website may not work for another. Be smart about how you match up affiliates with customers. Market to the right people and you can easily pay your monthly mortgage from affiliate sales alone. When you first start out in the affiliate world, set realistic goals. You probably won’t pay your mortgage right away, but can realistically earn entertainment money for the week. Once you build up enough to go out to the movies, set the bar a little hire. Eventually you will be earning your mortgage and will no longer have to worry about putting a roof over your head. And that is just a small fraction of your business. Signup for some affiliate programs to sell products in your niche. Be ethical with your promotions.